Joe Brown is the founder, president, and CEO of Empire Incorporated, a chemical supply and janitorial service company. 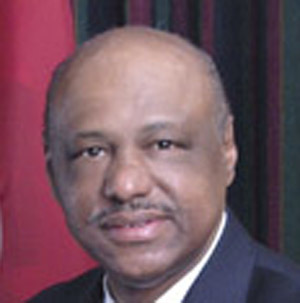 He was first elected to the Memphis City Council in 1998. "Nobody is leaving Memphis. That's a myth."